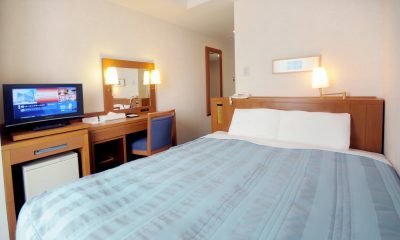 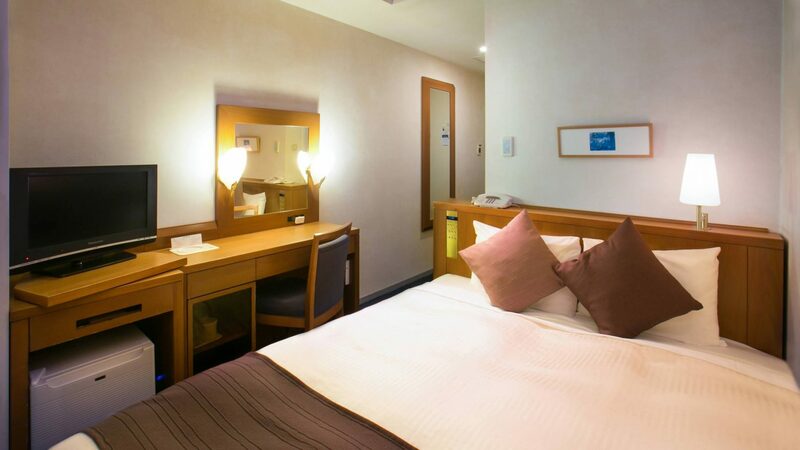 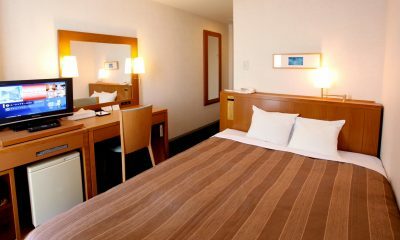 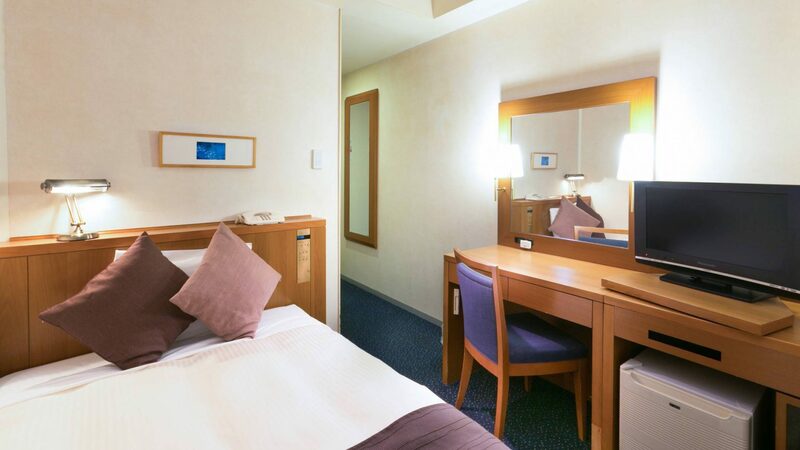 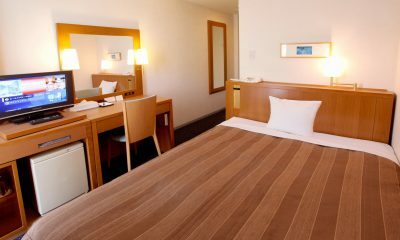 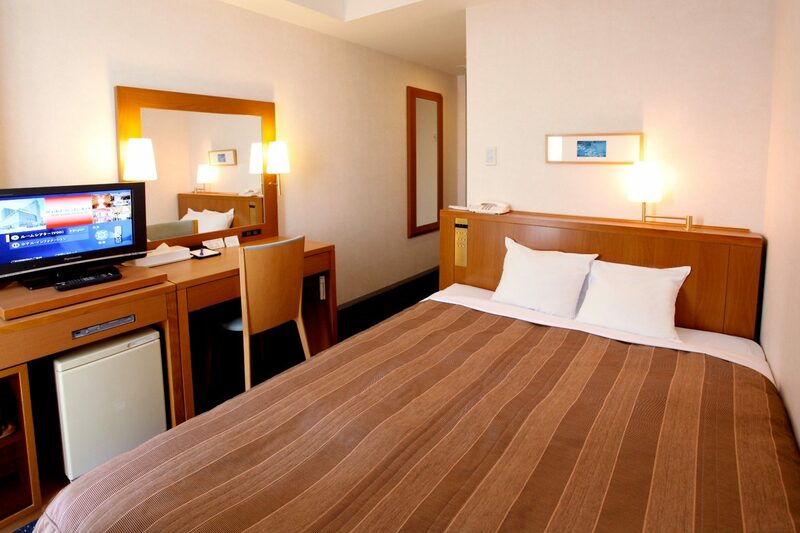 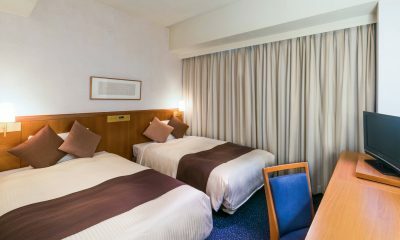 Guest rooms at Iwaki Washington Hotel offer air conditioning. 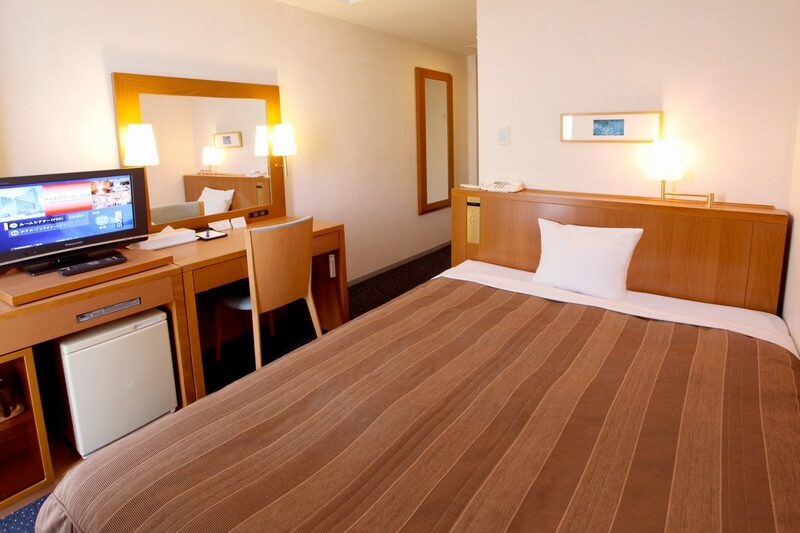 Complimentary wired high-speed Internet access is provided. 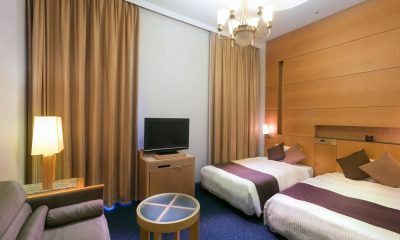 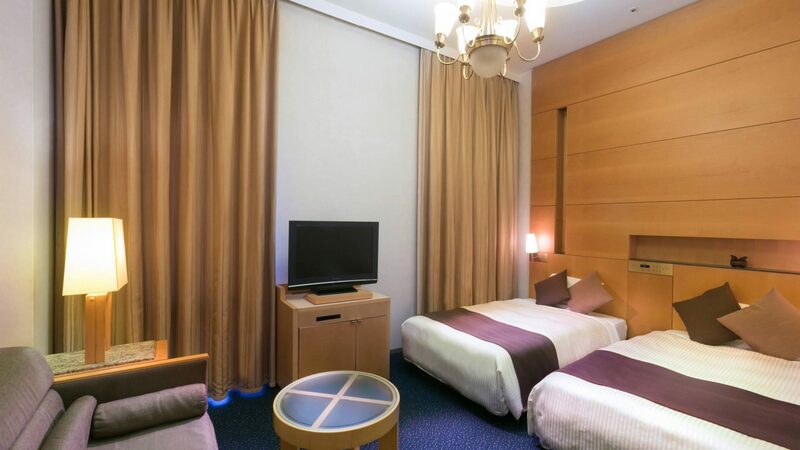 Rooms are equipped with flat-panel televisions with VCRs. All accommodations provide desks and phones.